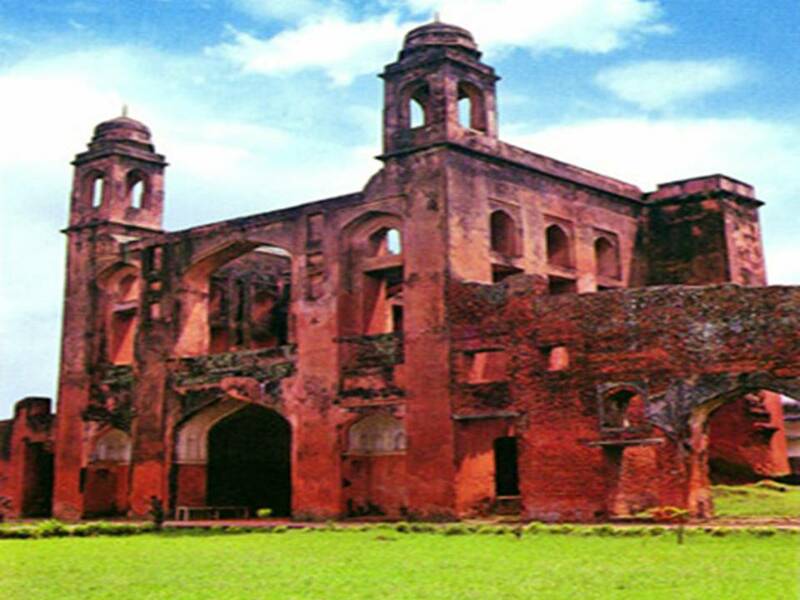 Lalbag Fort: The Lalbag Fort developed Shaista Khan. It is situated in the bank of the river Butiganga southern part of the Dhaka city.Construction was commenced in 1678 by Prince Muhammad Azam during his 15-month long vice-royalty of Bengal, but before the work could complete, he was recalled by Aurangzeb. His successor, Shaista Khan, did not complete the work, though he stayed in Dhaka up to 1688.